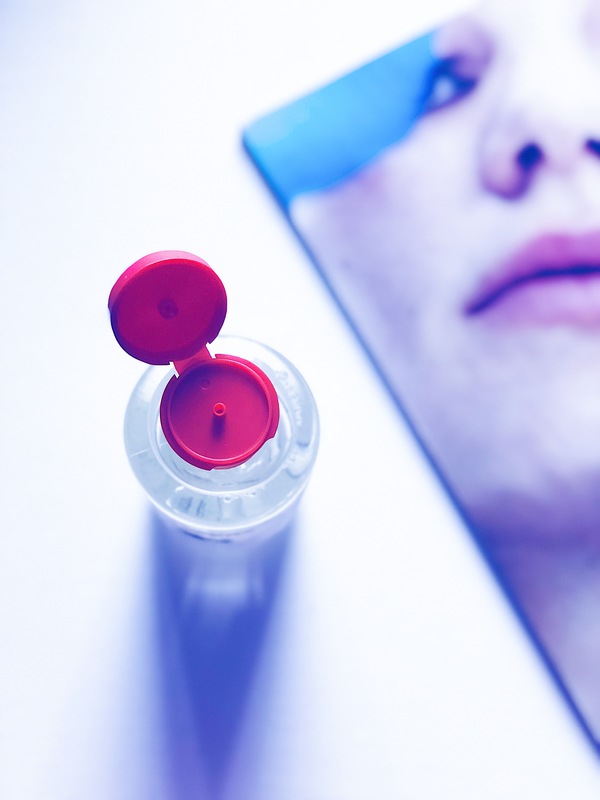 I want to talk about skincare today because I often get a lot of questions from friends and family and you guys as well about where to start building a simple skincare ‘routine’. 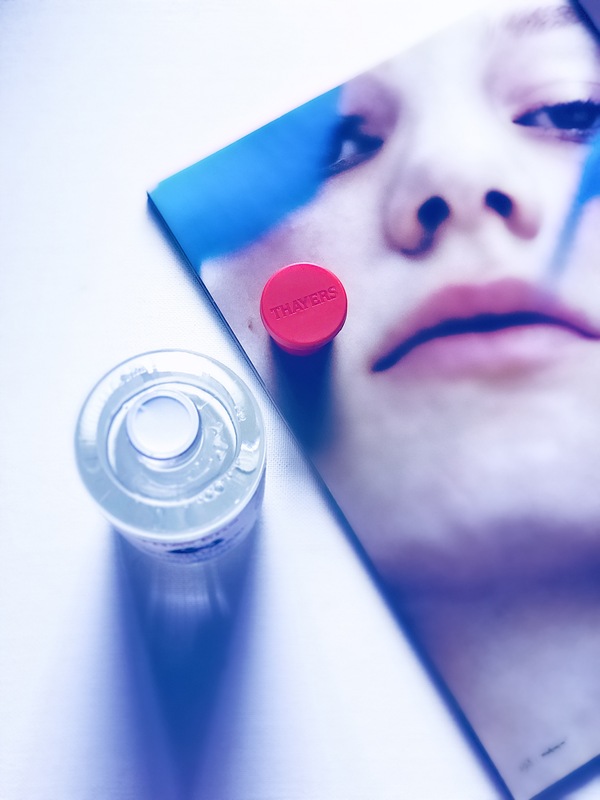 I know buying skincare products can be very intimidating if you’re just starting out, so let’s talk about one of the first things (product) that I would recommend you invest your money in – a TONER. 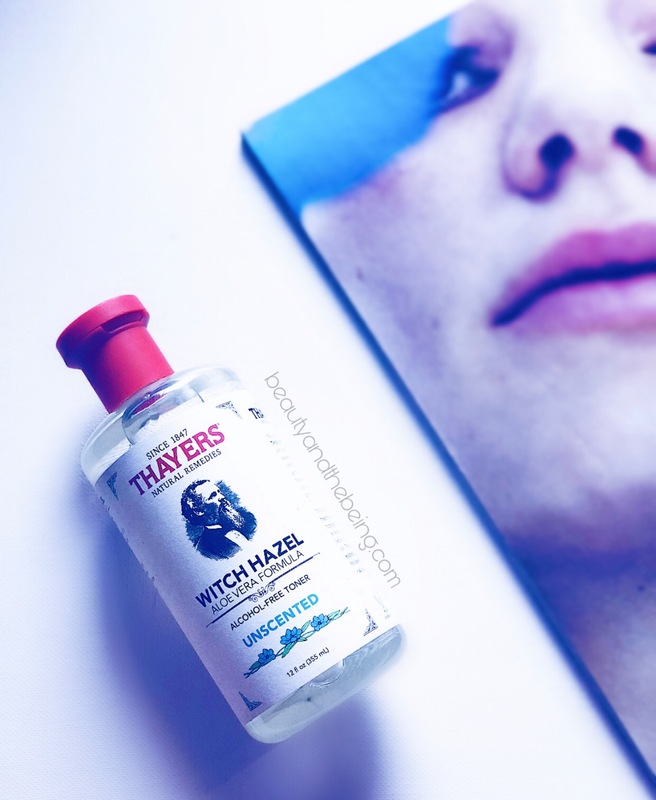 The Thayers Witch Hazel Toner is an alcohol free toner and has the goodness of certified organic Hamamelis Virginiana Extract (Witch Hazel) that is grown exclusively on a family farm in Fairfield County, Connecticut. 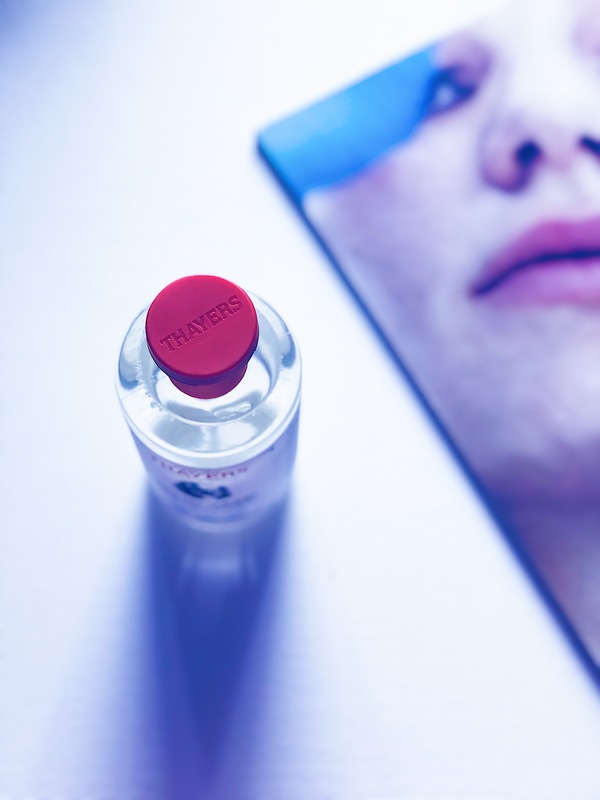 Thayers markets the Aloe-vera formula as a natural treatment that helps to cleanse, soothe, tone and calm the skin. This product is made from non-distilled Witch Hazel shrub extract that will protect your skin from pollution and airborne impurities, whilst toning your skin, shrinking your pores and controlling excess oil production. The packaging is so minimalist, yet beautiful. I have the 12fl oz. or 355ml bottle and I adore the little red cap! I use this toner in my morning routine, straight after cleansing, while my skin is still slightly damp. 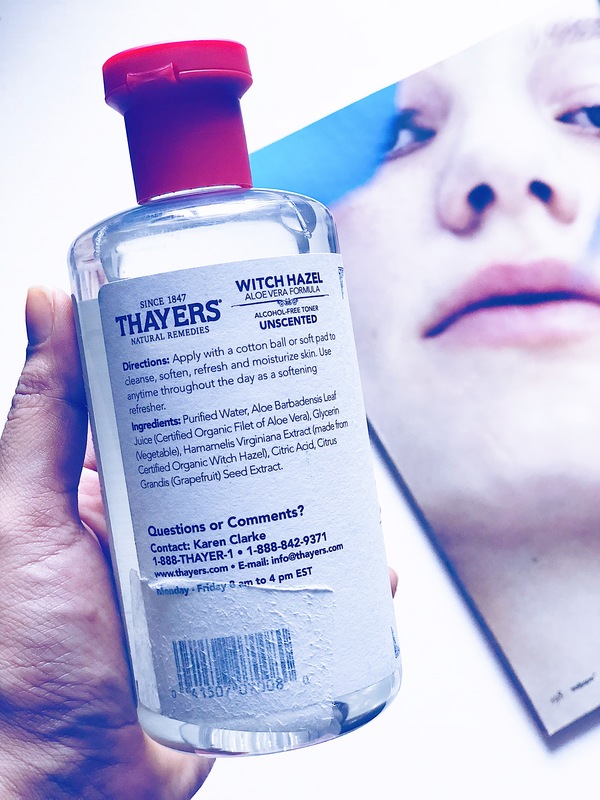 Now you can pour some of this toner on a cotton pad and swipe it across your face and neck or you can pour a few drops into your palms and pat it into the skin. 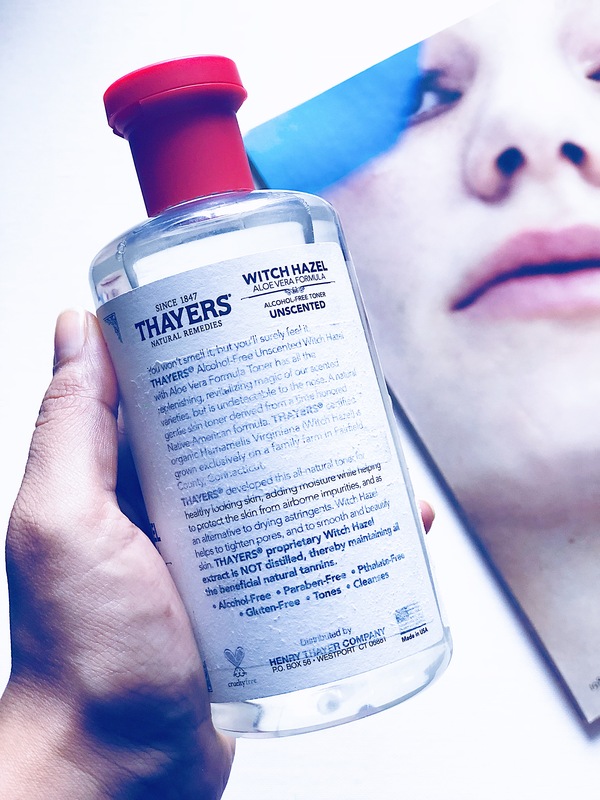 I personally like to use a cotton pad first and then take a few drops and pat this toner into my skin.